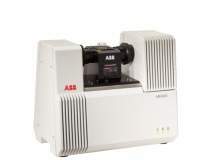 For more than 40 years, ABB’s portfolio of high-performance laboratory, at-line and process FT-IR / FT-NIR analysers have addressed a wide variety of applications. 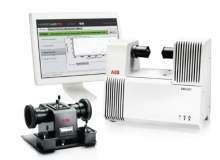 Our versatile spectrometers perform real-time analysis of the chemical composition and physical properties of a process sample stream. 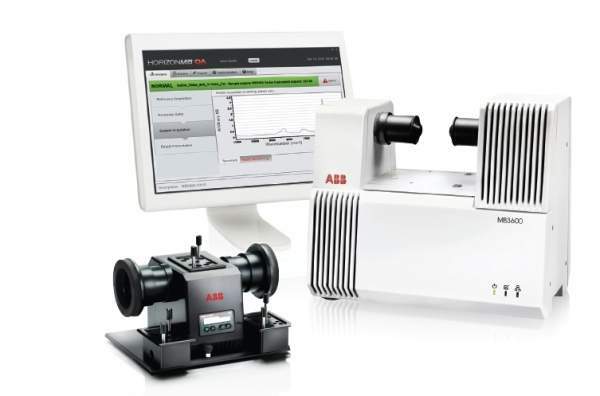 As part of our portfolio of products, ABB provides custom calibration modelling services, application support and turnkey solutions to customers’ analytical needs. 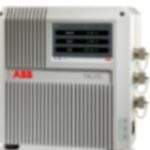 ABB solutions combine analysers, advanced process control and process and application knowledge to improve process performance, productivity, capacity and safety. 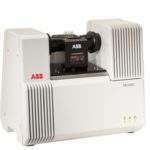 With a complete portfolio of FT-IR and FT-NIR laboratory and process analysers for chemical industries, ABB can be your sole supplier. 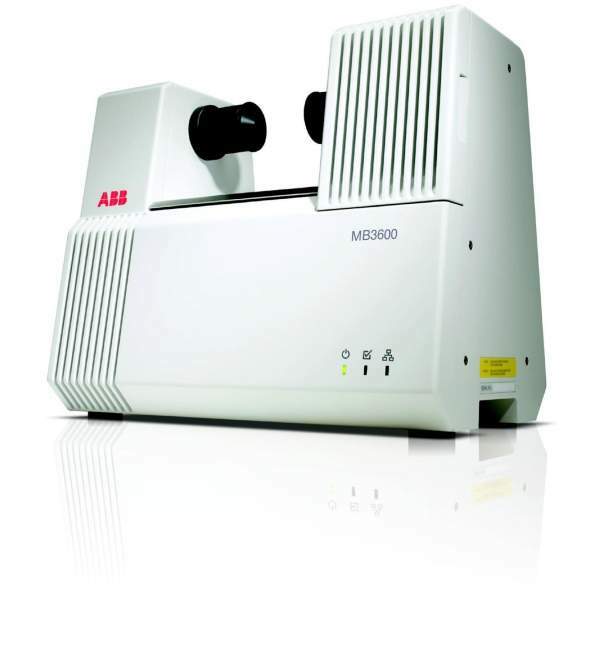 Our proven range of high-performance instruments will allow you to maximise your productivity. 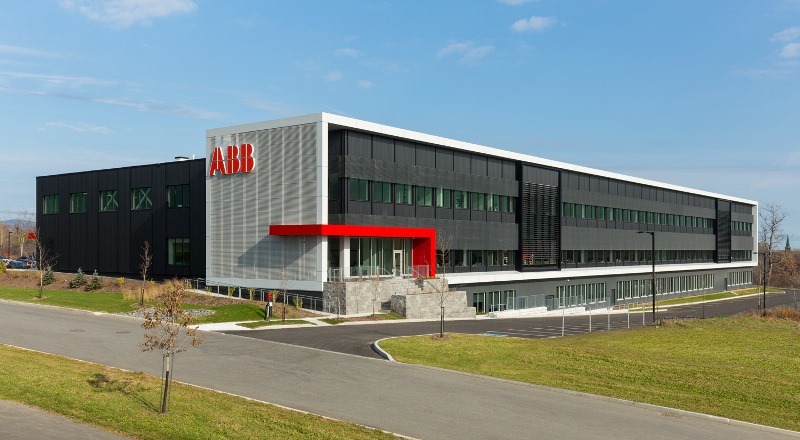 Our manufacturing facility located in Quebec City, Canada, employs more than 200 people, including R&D, manufacturing, marketing, sales and administrative groups. 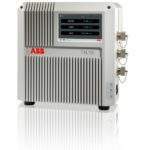 The ABB Group of companies operates in around 100 countries and employs approximately 150,000 people. 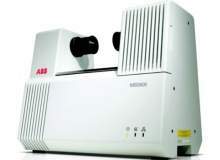 ABB has released laser level transmitter LLT100 for use process automation and inventory management. 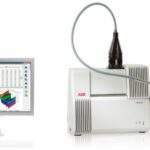 ABB has developed an unrivalled FT-NIR calibration expertise and is able to offer turnkey models for crystallinity determination in PET containers. 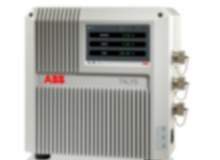 ABB has been a world leader in industrial FT-NIR analysis solutions for many years. 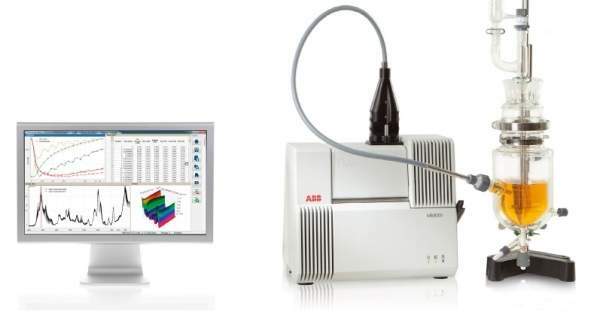 MB3600-CH20 is an FT-NIR chemicals analyser for polyols, ethoxylates, glycols, urethanes and general chemicals. 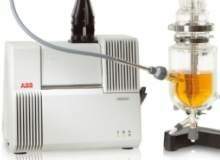 MB3600-CH30 is a laboratory FT-NIR analyser for biodiesel applications suitable for production optimisation and product quality assessment. 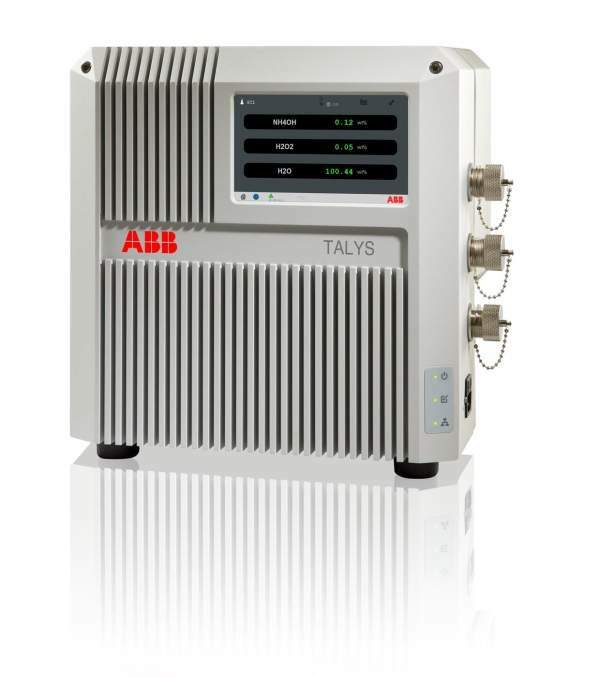 The TALYS ASP500 Series fiber optics based industrial FT-NIR analyser represents the latest advances in process analytics for chemical industries. 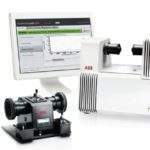 ABB Analytical’s advanced FT-NIR spectroscopy systems enable users to quickly and efficiently identify raw materials through plastic packaging of a variety of thicknesses. 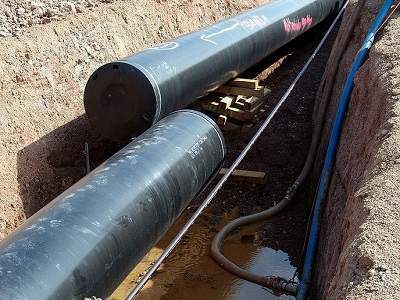 Williams Energy Canada’s proposed Alberta PDH Project involves the construction of a propane dehydrogenation (PDH) plant to produce polymer-grade propylene using propane derived from oil sands off gas as feedstock. 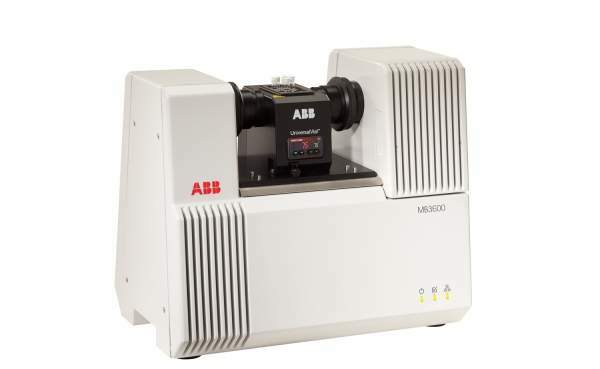 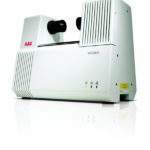 Leading power and automation technology group ABB has announced the development of the new MB3600-CH70 Polyol Analyzer, a rugged and high-performance industrial FT-NIR spectrometer for R&D and QA/QC applications on polyols and derivatives.